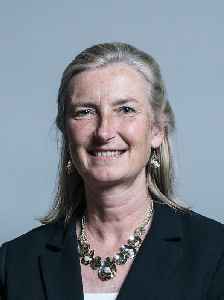 Sarah Wollaston is a British politician. She is the Member of Parliament for the constituency of Totnes, and Chair of the Liaison Committee and the Health Select Committee in the House of Commons. In February 2019 she resigned from the Conservative Party, along with two of her peers, and joined the newly formed Independent Group.